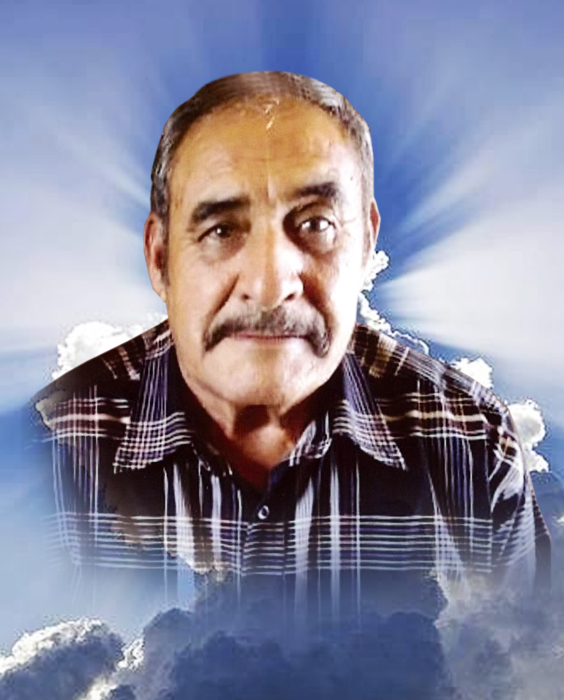 Ramon Castro Ramos, 64, longtime Columbus resident passed away Tuesday February 5, 2019 in El Paso, Texas. Visitation will begin Friday February 8, 2019 at 4 o'clock in the afternoon at Holy Family Catholic Mission with a rosary to follow at 6 o'clock. Mass of the Christian Burial will take place Saturday February 9, 2019 at 10 o'clock in the morning at Holy Family Catholic Mission in Columbus. Concluding services and interment will follow at Valley Heights Cemetery. Fr. Humberto Coyotl will officiate. Ramon was born December 24, 1954 to Angela Ramos and Ramon Castro in Ascencion, Chihuahua, Mexico. He has lived in Columbus for the last 20 years having come from Palomas, Chihuahua, Mexico. He was a communicant of the Catholic Church and was a very active person, who loved to care for his pets and animals. He enjoyed gardening and loved to be with his family. Ramon is survived by his wife, Manuela of the home; 2 sons, Javier Castro and wife Maria Rutiaga of Columbus, Jorge Castro and wife Elisa of Canyon, TX; daughter, Reyna Cuevas of Columbus; 3 brothers, Gilberto Castro and wife Laurencia, Miguel Castro and wife Blanca both of Palomas, MX, Fidel Castro and wife Gloria of Phoenix, AZ; 5 sisters, Alicia Castro, Angelina Palacios both of Ascencion, Chihuahua, MX, Adela Castro of Deming, Elvida Diaz of Agua Prieta, MX, Rosa Emma Contreras and husband Gerardo of Los Lunas, NM; 12 grandchildren and 5 great-grandchildren. He was preceded in death by his parents, Ramon and Angela Castro; his in-laws, Andres and Pascuela Duran; brother, Jesus Castro. 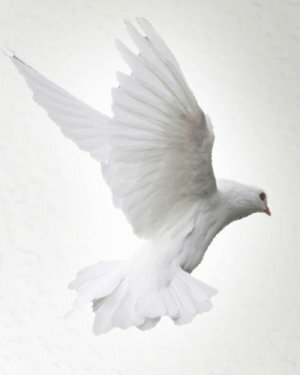 Serving as pallbearers will be Juan Manuel Cuevas, Javier Castro Jr., Gerardo Castro, Miguel Angel Paez, Jorge Luis Castro Jr., Jose Antonio Cuevas and Raymond Castro.